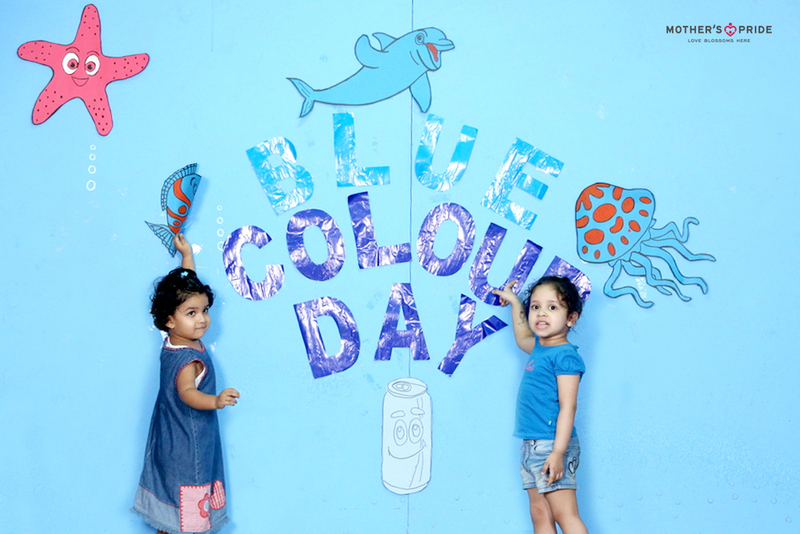 Colour is a part of everyday life. 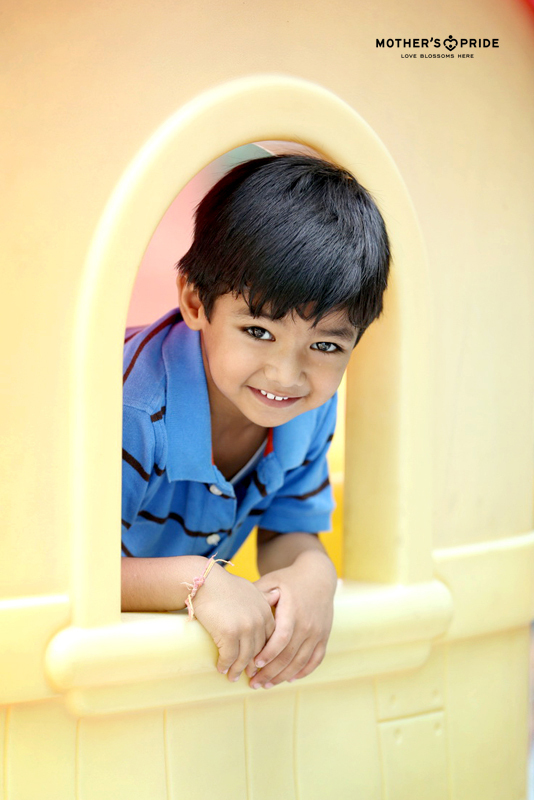 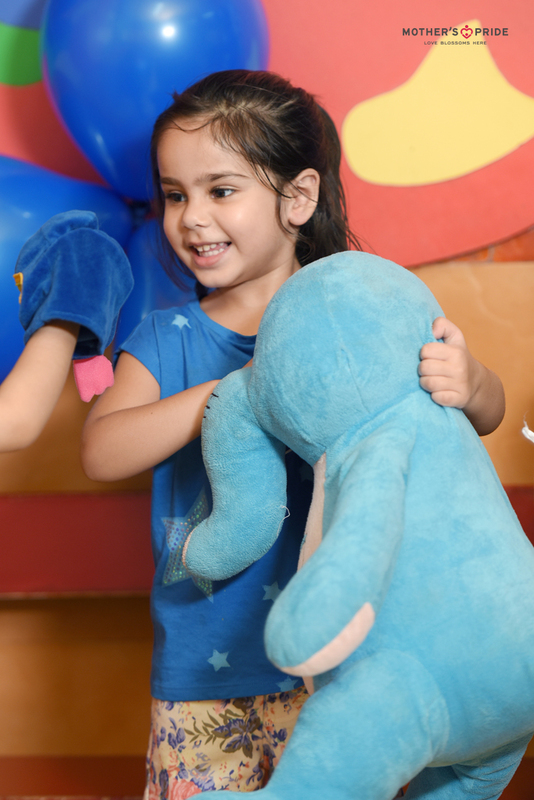 Not only are they fun to play with, they are also the building blocks of cognitive development for children. 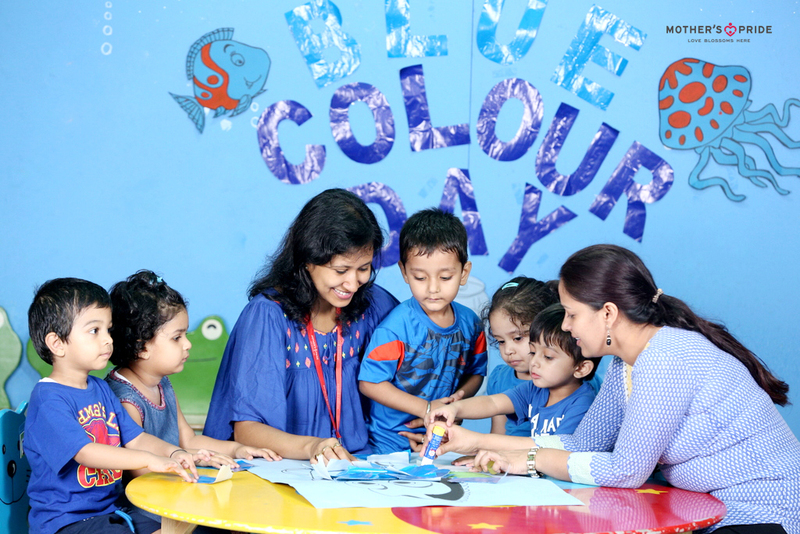 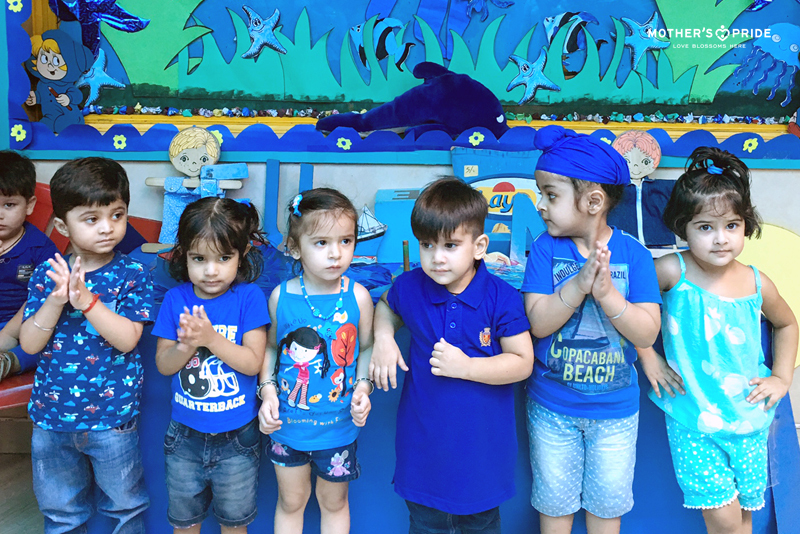 Colour blue was introduced to the vocabulary of Pre Nursery. 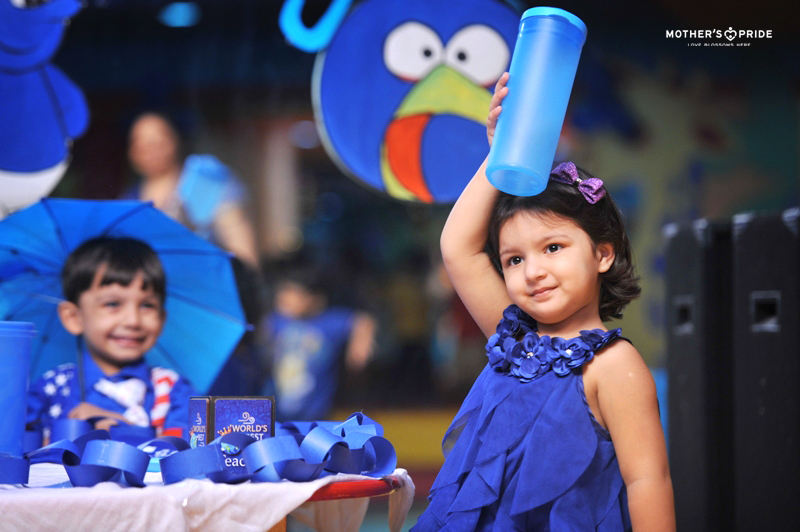 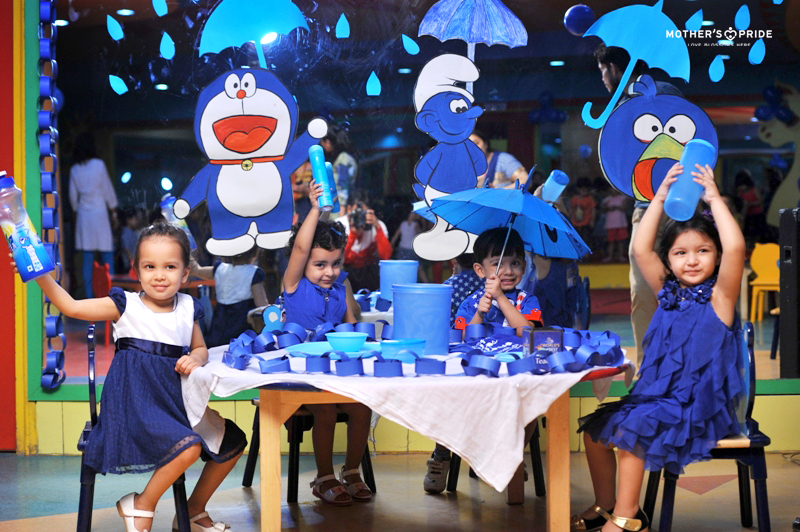 To build-matching, identification and naming of blue colour, Prideens attended the Blue Theme Party. 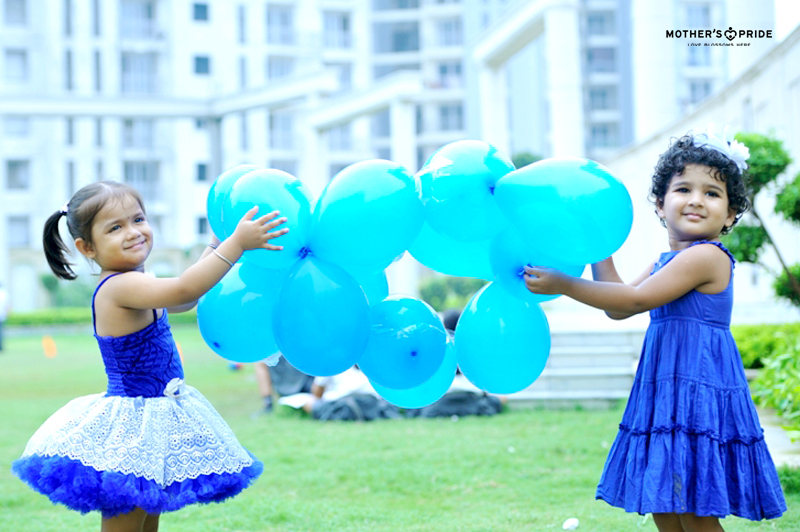 Blue was the theme of the day. 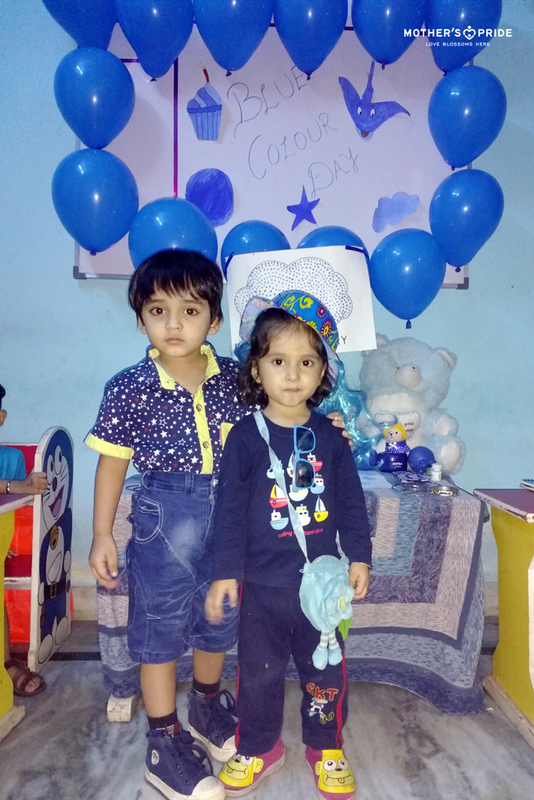 Classrooms were decorated with blue balloons, flowers, streamers, etc. 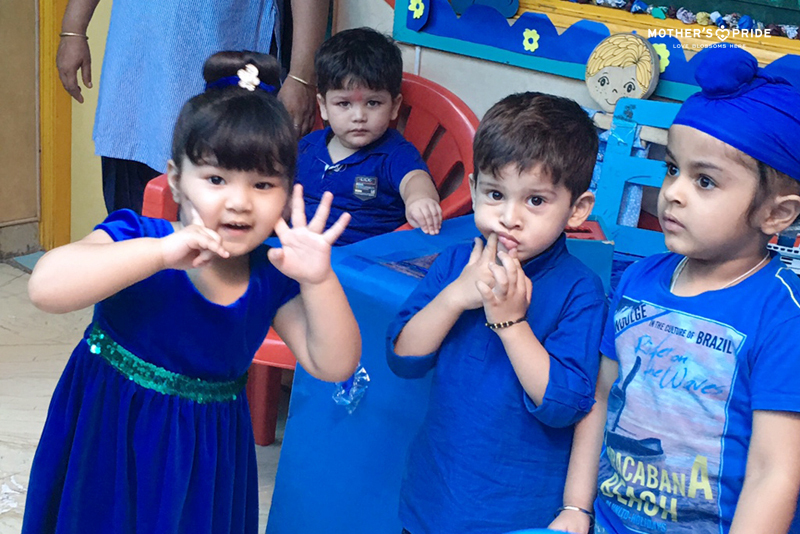 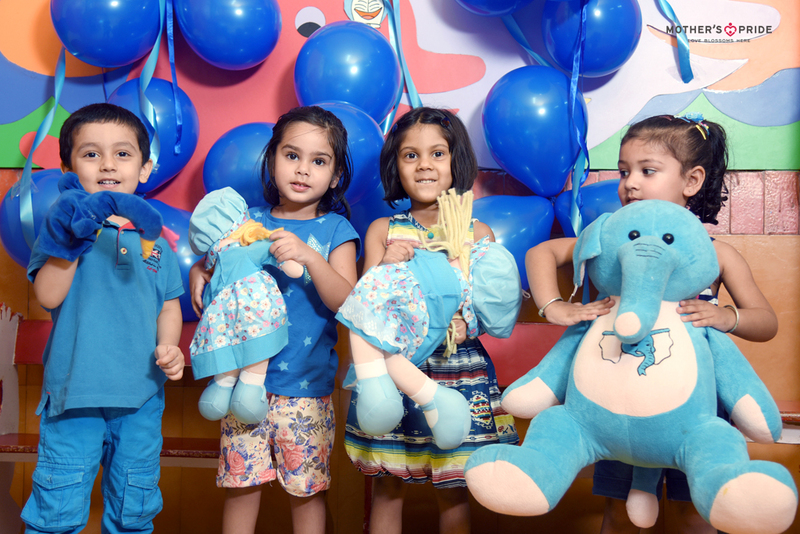 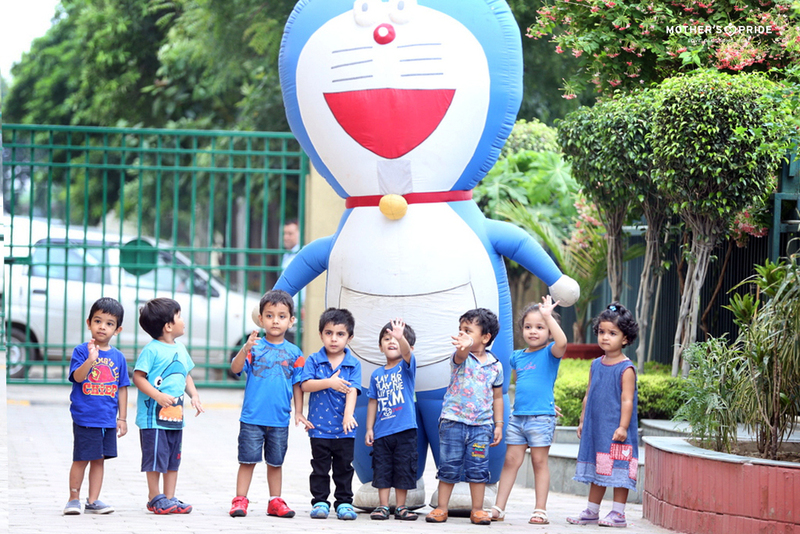 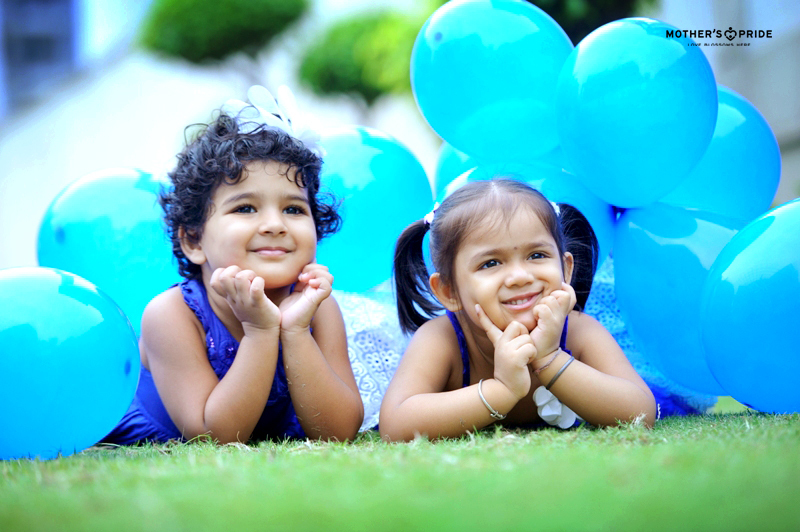 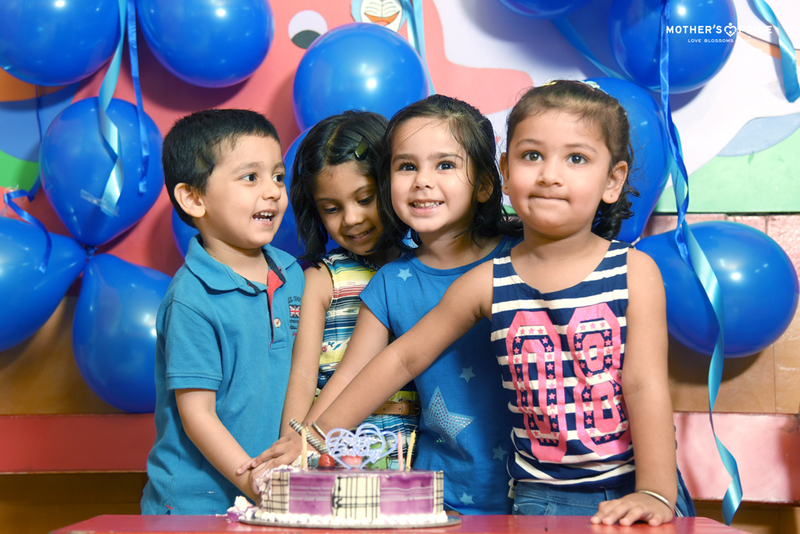 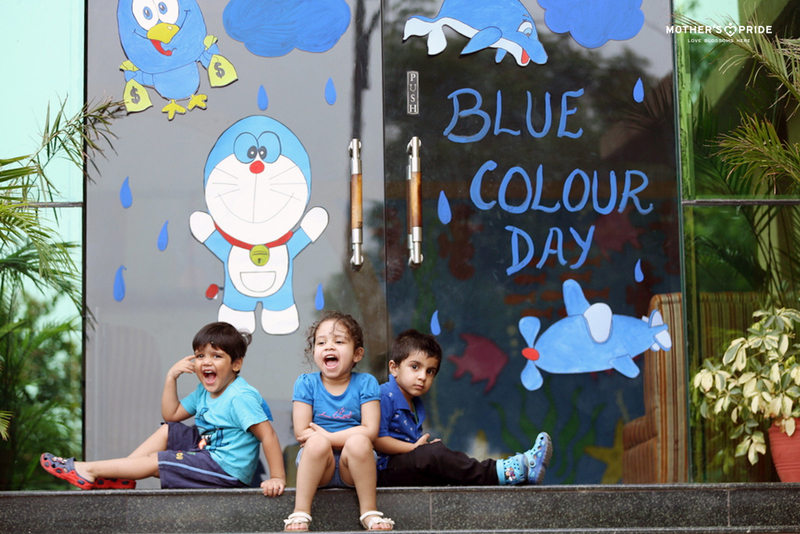 Children looked adorable dressed in blue. 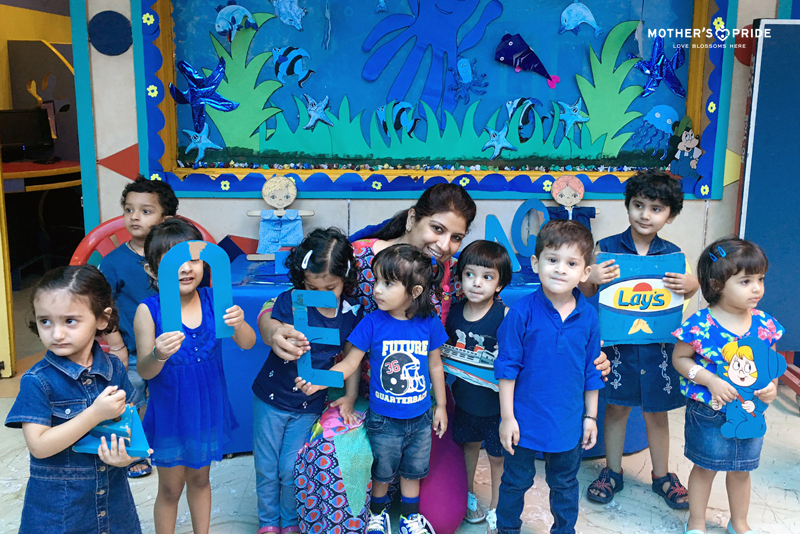 The day was fun, as each child stood took centre stage in class and together everyone identified where the colour blue was on the dress! 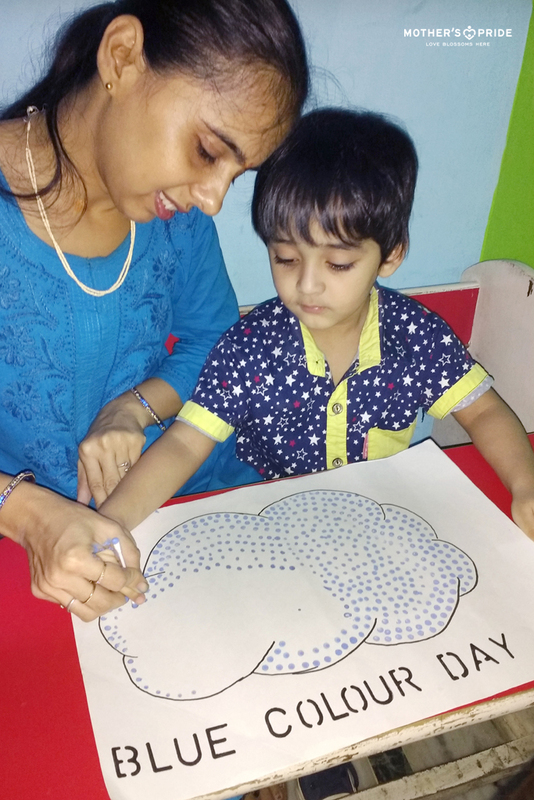 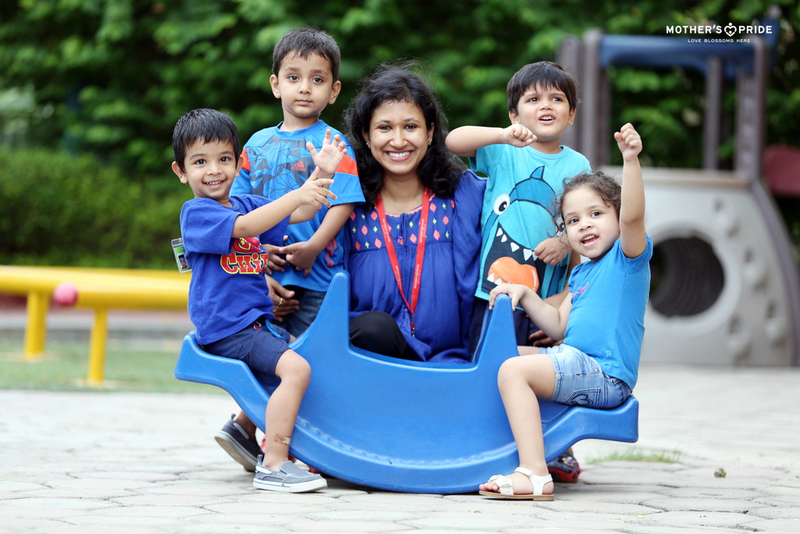 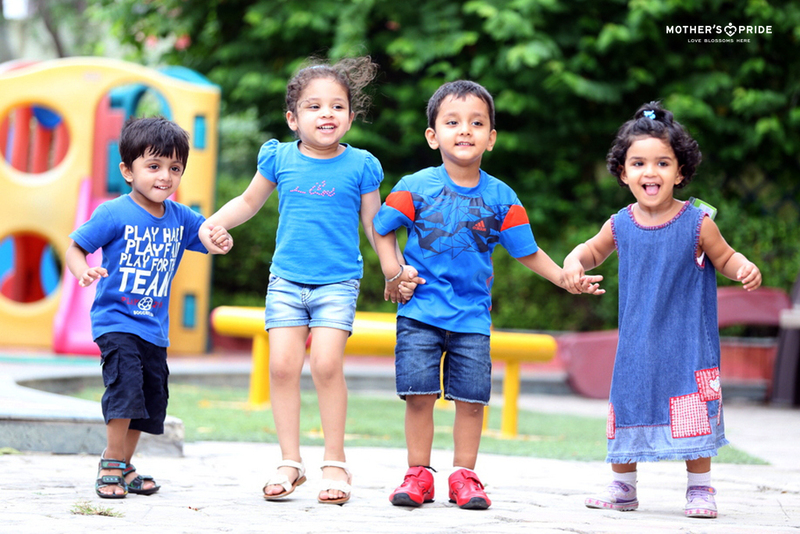 Child centric innovative methods of teaching and engaging play way activities boosts learning in children.